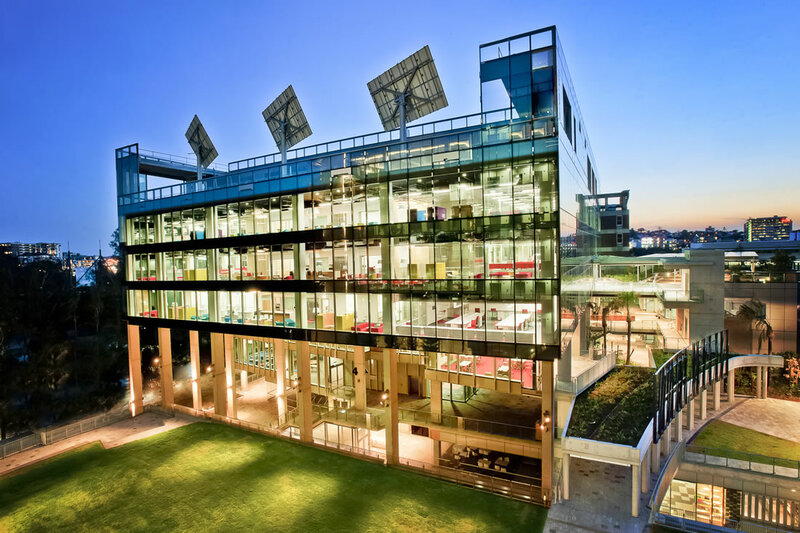 The conference will be held at QUT Gardens Point campus. The venue is the Science and Engineering centre, P bloc (campus map). A wide range of hotels are available nearby: find a hotel.